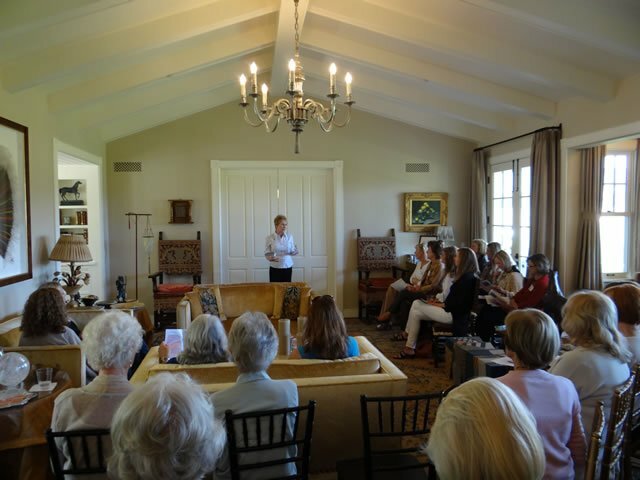 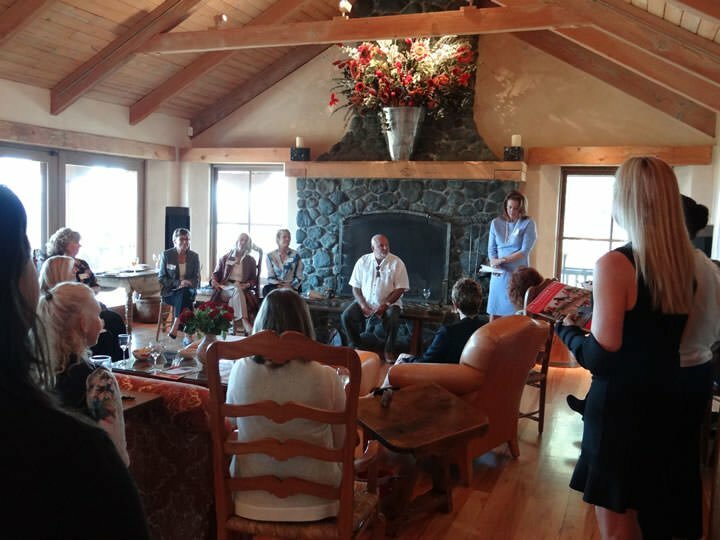 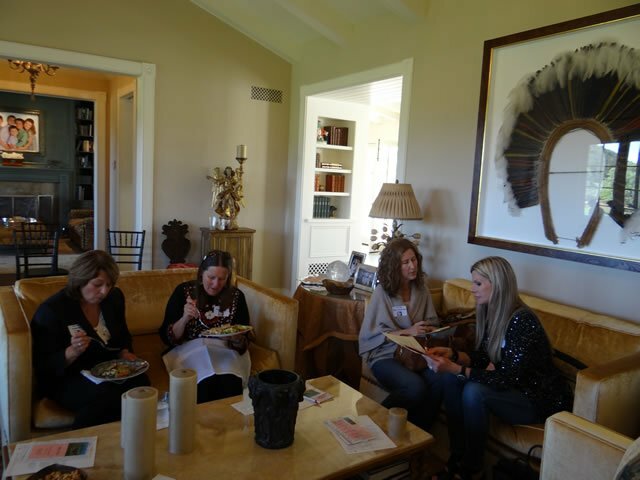 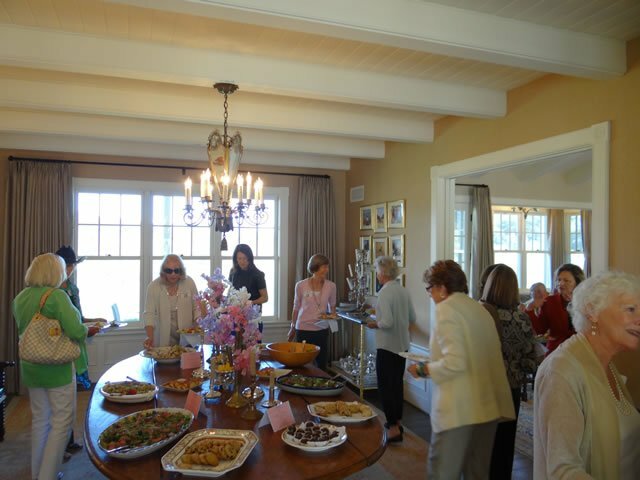 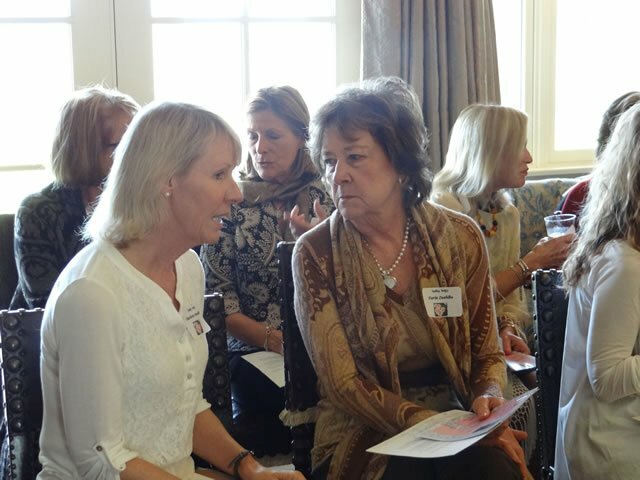 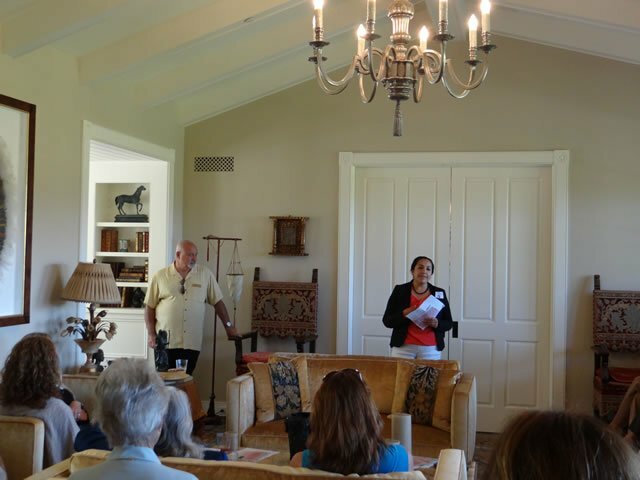 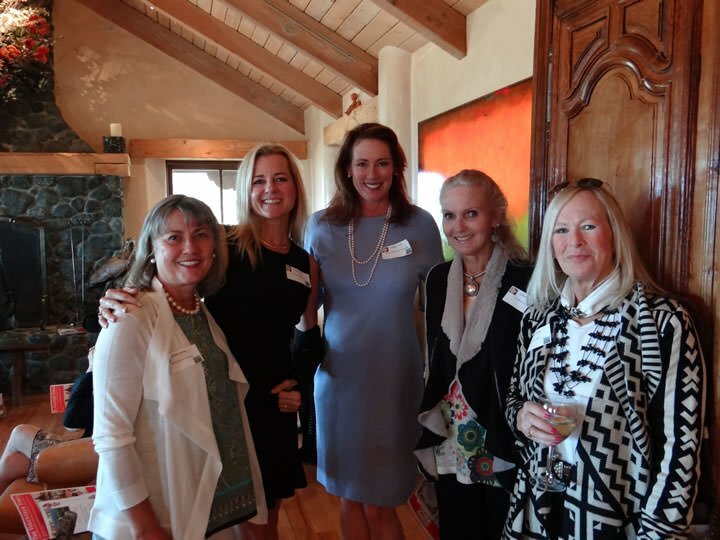 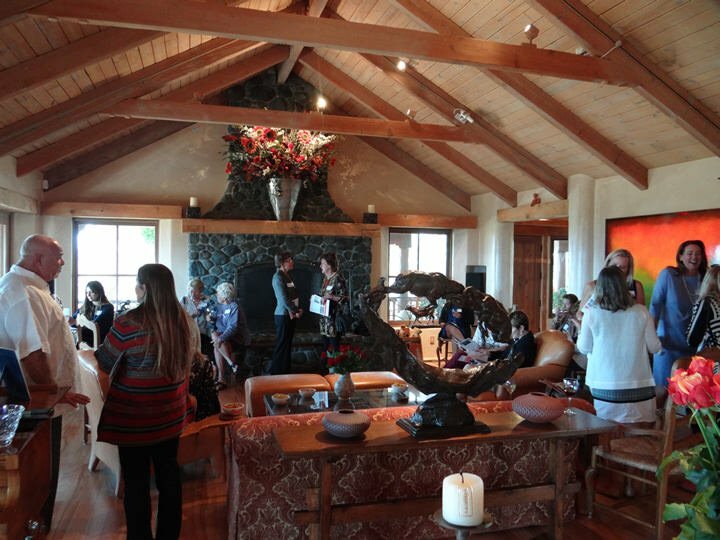 Founded in 2009, the mission of the WIGS is to develop and maintain a women’s giving society to fund selected human services for disadvantaged individuals, families and children throughout the Santa Ynez Valley. 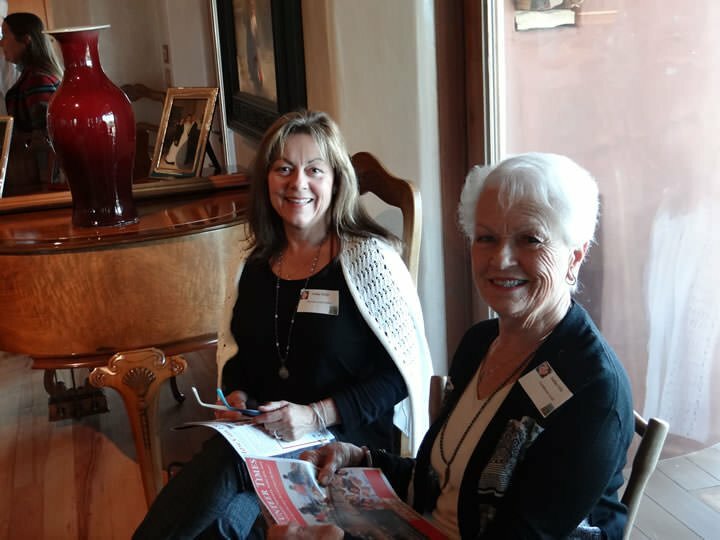 The goal of the WIGS, as envisioned by its Founding Members, is to empower women who want to make a positive difference in their community by providing a way to combine resources and thus have a greater impact than by giving individually. 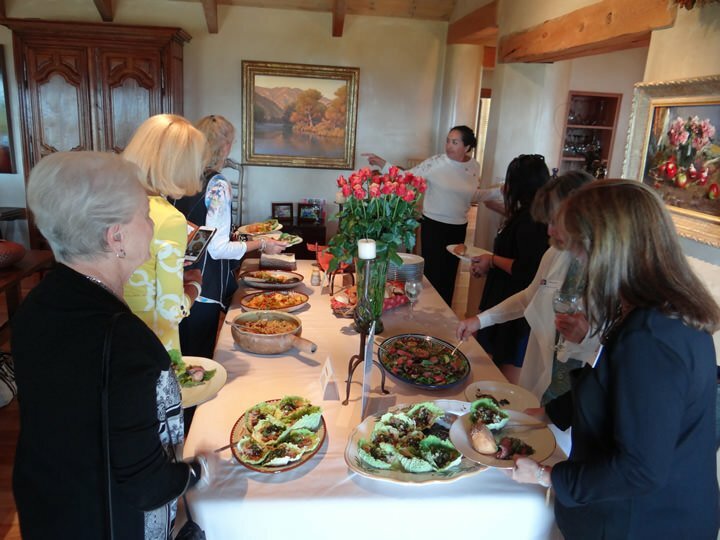 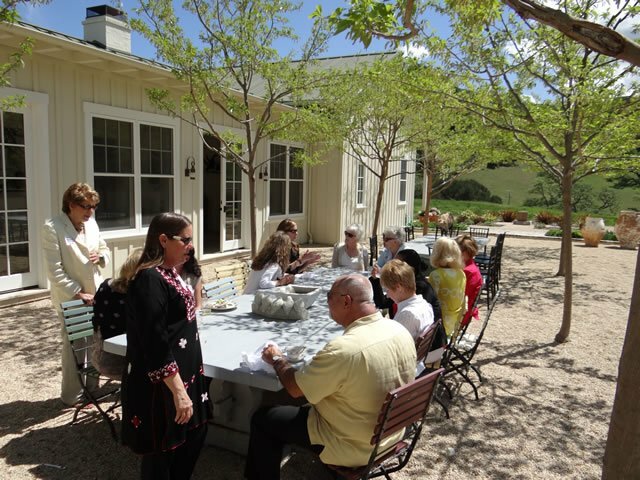 With the diversity of its 4 program areas, encompassing 18 distinct social services, PHP enables members of the WIGS to select from among a wide array of programs that serve the communities of the Santa Ynez and Los Alamos Valleys.